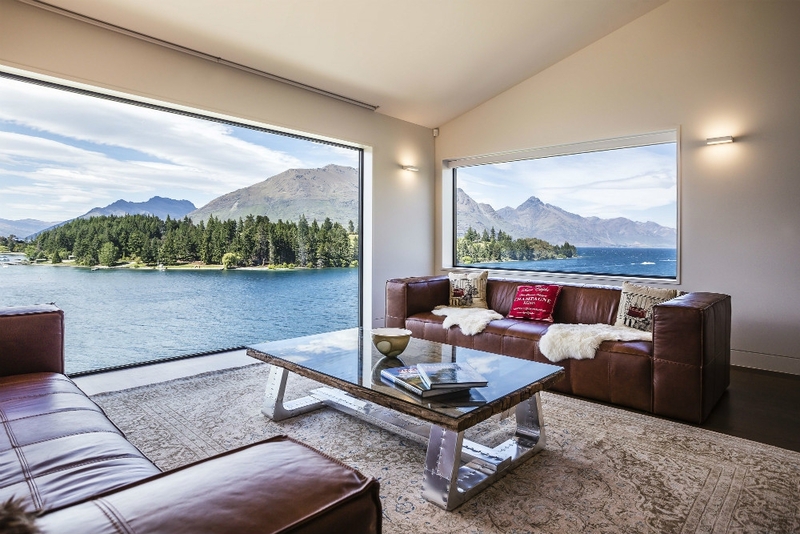 Apartments & Villas in Queenstown come in all shapes and sizes. From purpose built complexes, to funky units above shops and bars, there's lots of places to choose from, both in the centre of town & around the windy roads above the Lake. Queenstown Apartments & Villas offers plenty of new-build and refurbished self-catering accommodation. To the east, Frankton Road gives great views and a quiet location, while in the west you'll get mountain solitude just a few minutes from the CBD. Many hotels also have self-catering units.